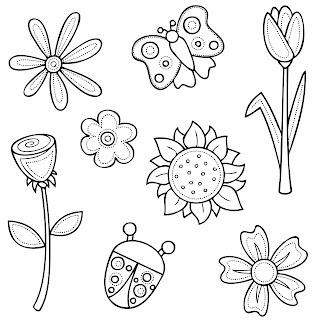 Free 8 Digi Stamps Flowers. size 12x12 inch each. These are beautiful. 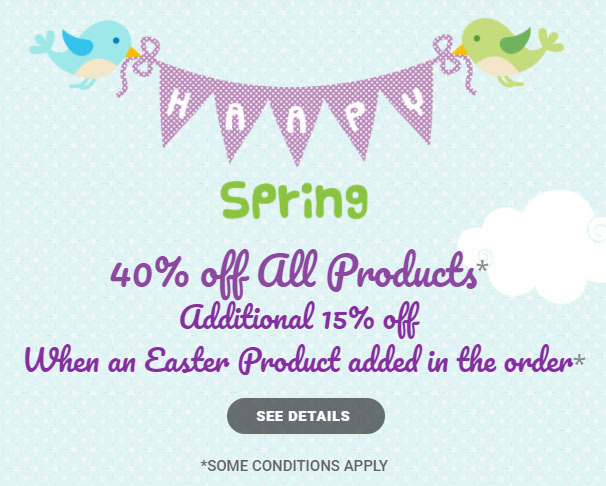 They give a promise of spring. :) Thanks for sharing your wonderful artwork. Thank you so much for these images. They are quite refreshing compared to the snow we have on the ground. Thanks for sharing, you have some lovely files.